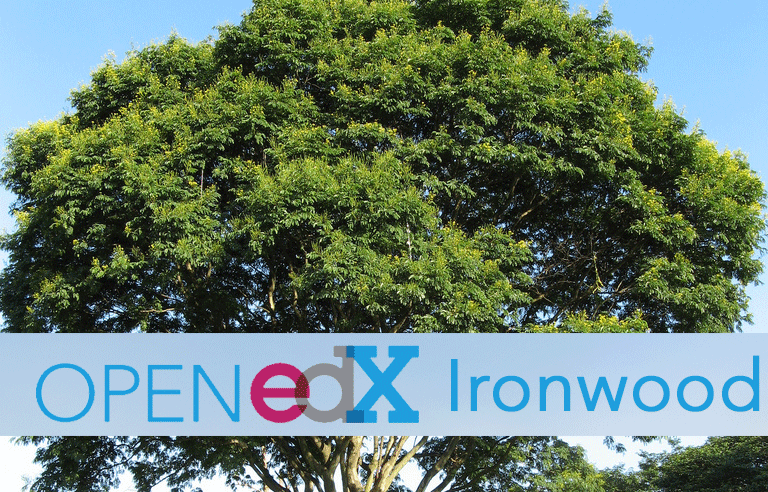 Open edX Ficus is the name of the latest open edX release. It brings new and improved functionalities and performance and security upgrades. 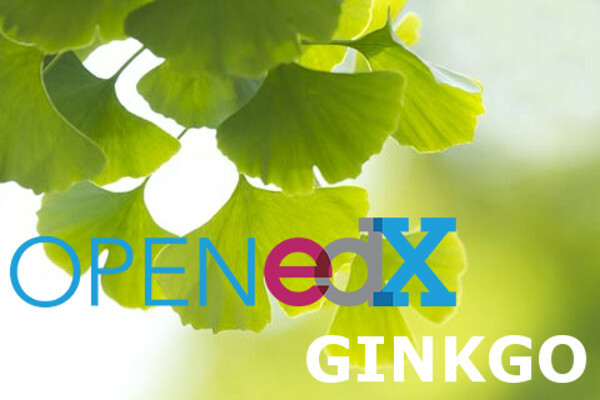 Open edX Eucalyptus is the name of the latest open edX release. It brings new and improved functionalities to enhance the open edX platform. Dogwood. The next named Open edX release. The Dogwood named release, being the 4th release of the open edX platform by edX, is planned to be out there before the end of 2015. One of the main engineering challenges for this release will be migration of the Django framework from 1.4 to Django 1.8.
edX has recently announced the newest release of Open edX under the name Cypress. This new release is already deployed for all the instances of eduNEXT. Birch. the second named Open edX release. The new tree species in the Open edX named release space is called Birch. This one was first released on february 2015 and it includes some very interesting new features. In order to make it easier for people in the Open edX community to collaborate and share knowledge over the Open edX codebase, edX has created a strategy of named releases, that will provide stable points for the Open edX initiative around the world to start working from. The first one of such named releases is called Aspen.